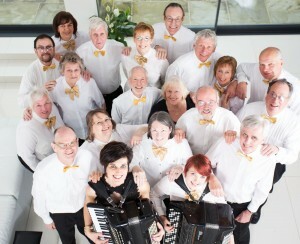 BRADFORD ACCORDION BAND is a unique and diverse musical group whose mission is to make great music whilst having fun! 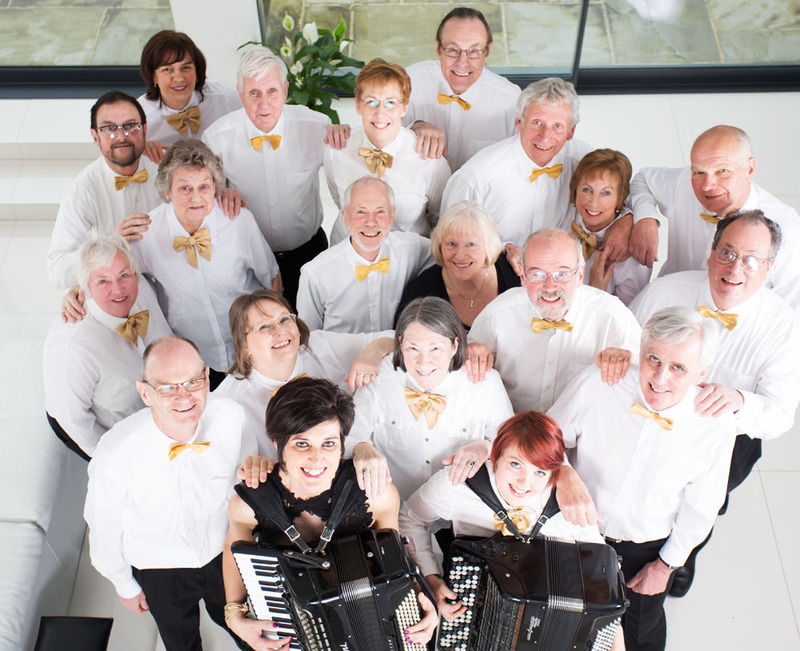 Our membership comprises accordion players from the age of 25 to 85 – both amateur and professional. 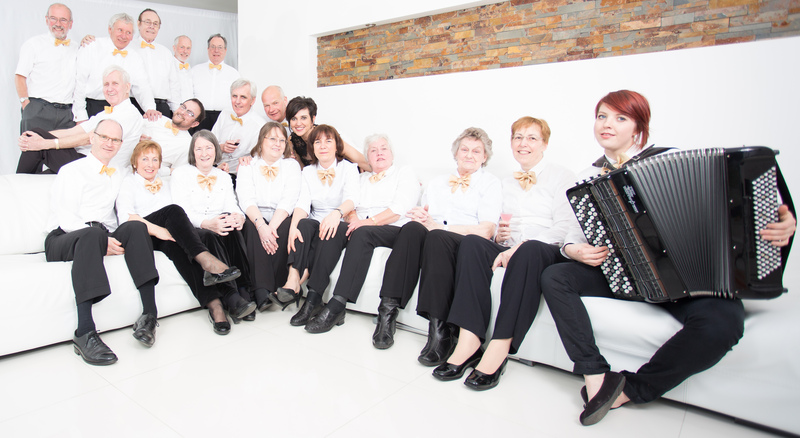 BAB’s repertoire is wide-ranging and includes classics, music from the shows, pop, rock, folk and accordion originals. We perform at venues throughout Yorkshire and pride ourselves on giving a lively show. More recently, we have introduced a percussion section and a small number of alternative wind instruments to complement our sound.